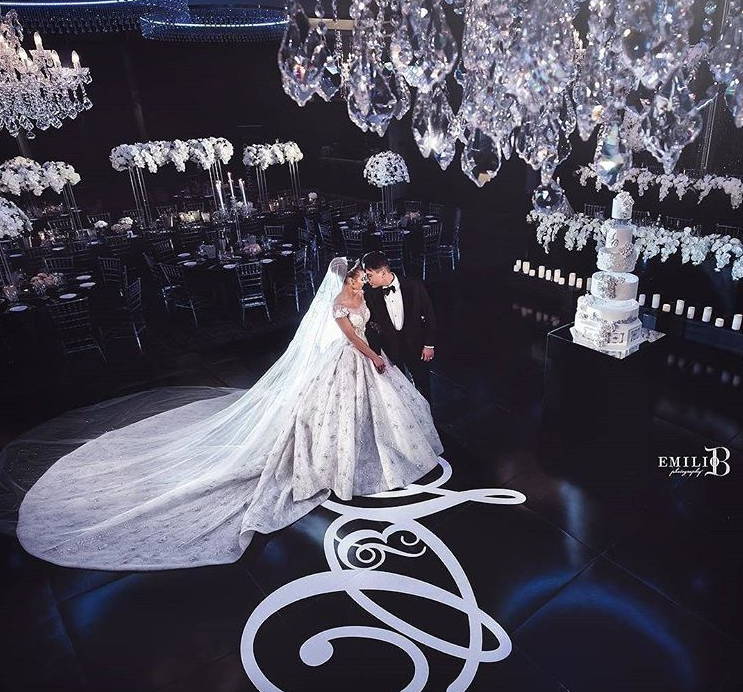 that solely focuses on creating bespoke cakes for your events, her artistry is the most sought after in Sydney. and ensure your cake dreams come true, on point and on time. Lucy works on her own to ensure that each cake has the perfect finish. 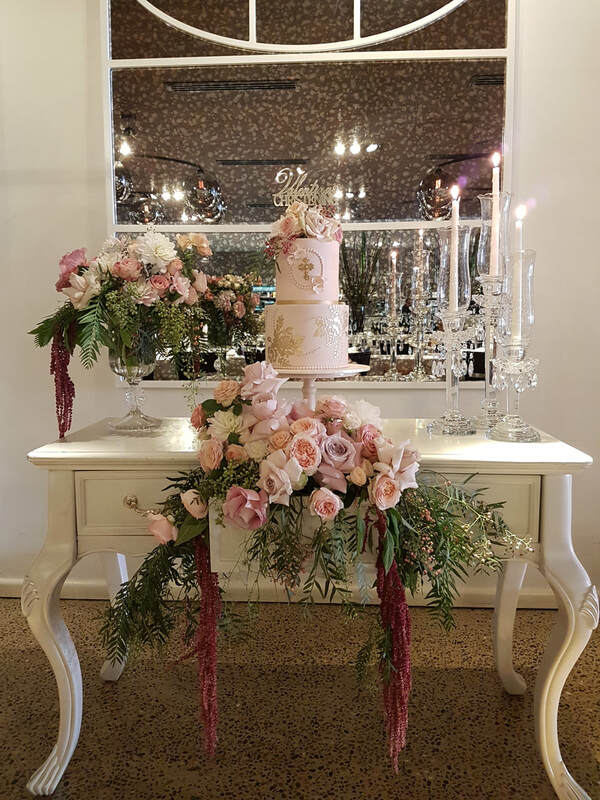 Holy Suga is devoted to providing the very best wedding, birthday, baby, religious and naked cakes. your a choice of 6 delicious flavours, the size of the cake is limitless. her passion ​to ensure your day is a memorable one. Hi I'm Lucy and thank you for visiting my website! This business was started in 2011, with the sole desire to create cakes for my children. 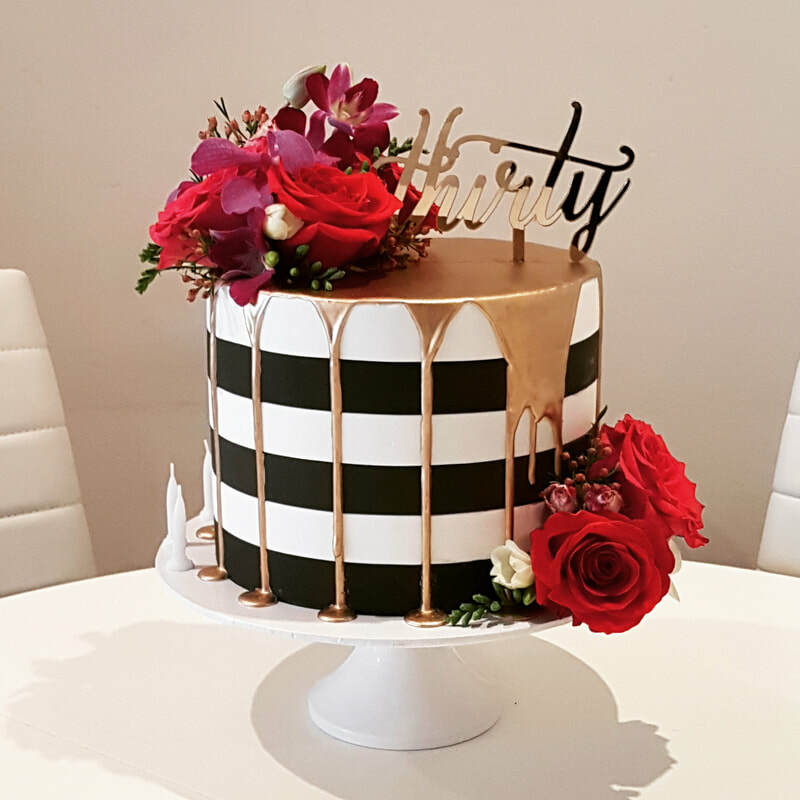 I have always had an admiration for cake designers around Sydney, believing it was an art form that I never thought possible but as it was the creation of cakes was meant to be my journey. It started with my children, stretched out to family and friends and then braved clients who not only repeatedly returned but spoke of my name to whomever asked for a cake lady. 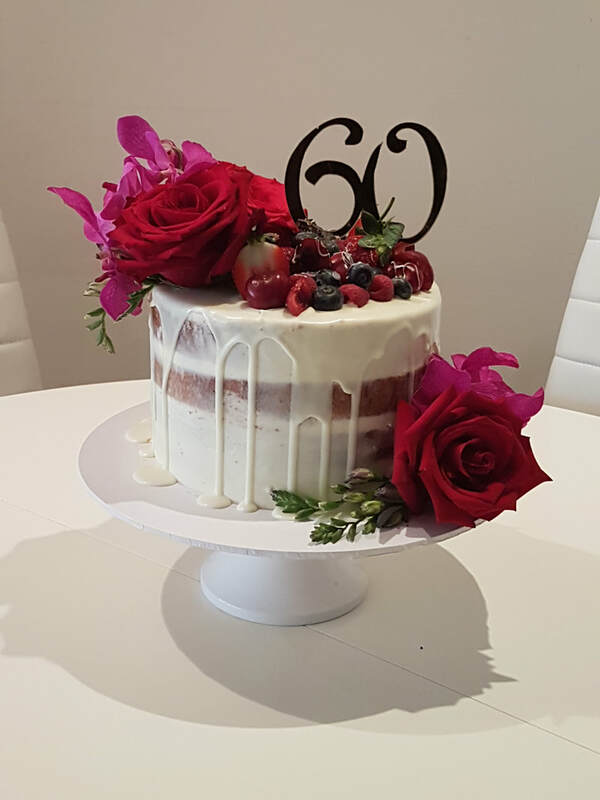 I was learning more and more with each cake and with each customer, slowly my little passion was growing into an overwhelming love of creating beautiful elegant cakes and making it into the successful business it has become. As it is today, I still run this business on my own, I take pride in ensuring that each cake that is created in my name and presented with perfection and elegance. I hope you enjoy browsing through a few of my creations and hope to hear from you and have the opportunity to create your dream cake.